At Doyle Orthodontics, we believe that everyone deserves a beautiful smile. Our goal is to provide state of the art treatment that is comfortable and personalized to your needs. If you are a mother looking for an affordable way to improve your child’s appearance and self-confidence, or if you are an adult wondering if now is the right time to transform your smile, we have unique financing and treatment options that can fit anyone. From age 7 to 87, orthodontic treatment can significantly improve the way your smile looks, the way your teeth function, and the way you interact with other people. We look forward to meeting you and can’t wait to make a difference in your life! The American Association of Orthodontists recommends a check-up with an orthodontic specialist by the age of 7. 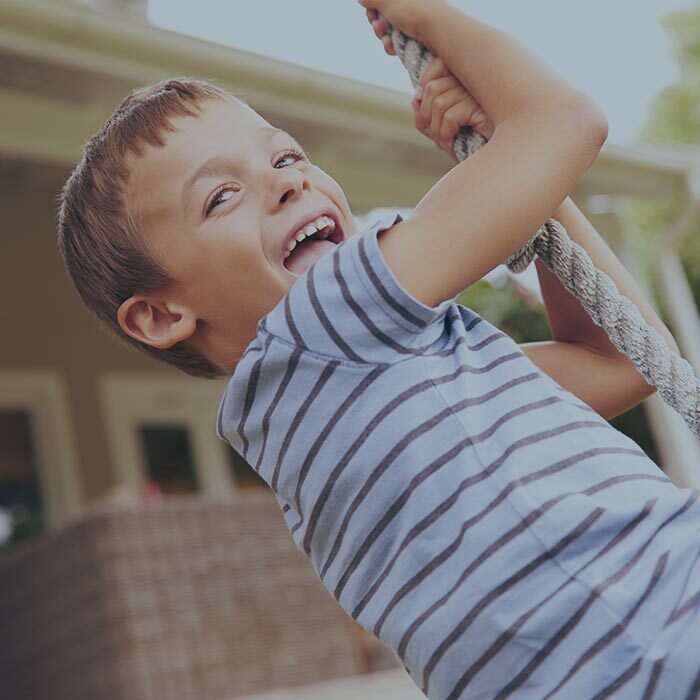 While most children at this age will not need treatment, there are some who could greatly benefit from early treatment to prevent more serious problems. Being a teen isn’t easy! With all the activities and social pressures teens face today, their smile is the last thing they need to worry about. While we can’t help with homework or getting ready for the next big game, we can assure that they will love their new smile! Regardless of our age, we’re all entitled to have a smile that we can be proud of. Gone are the days where being an adult is seen as a barrier to receiving orthodontic treatment. In fact, 25-30% of today’s orthodontic patients are adults. Dr. Renee (Reilly) Doyle, D.M.D., M.S. is a specialist in orthodontics and dentofacial orthopedics. She was born and raised in Columbia, IL and is a graduate of Columbia High School. 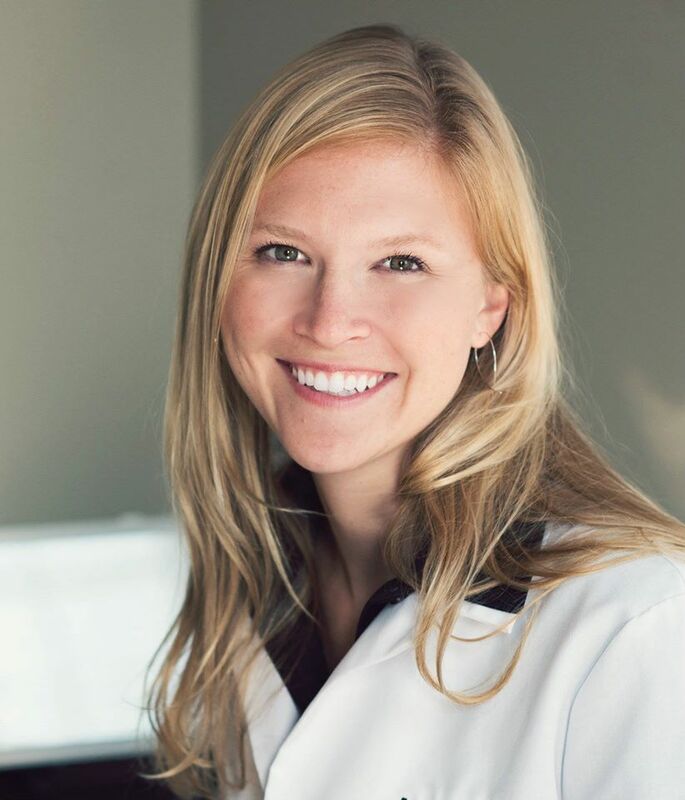 Dr. Doyle is a Saint Louis University educated Orthodontist with years of private practice experience that she has brought back to her hometown community. Dr. Doyle prides herself in providing personalized care while fostering lasting relationships with her patients. Our team is continually improving their knowledge of orthodontics by attending continuing education courses. To increase efficiency as well as reduce our carbon footprint, we’ve implemented an all-digital x-ray system. This allows us to decrease radiation exposure by 40-70%. Our digital x-ray equipment also allows us to view the x-rays instantly and even email them to your dentist! We listen to our patients and customize treatments to accommodate lifestyles, preferences and goals. We provide treatment only when it’s necessary and only at the appropriate time. We strive to create amazing smiles with top quality service. Dr. Doyle’s philosophy is to live, both personally and professionally, by treating others as she would like to be treated. Doyle Orthodontics is centered around this principle. We want the path to your new smile to be fun, personalized, and memorable. You will not only love your smile, you will enjoy the journey to achieve it! We know that life gets busy. For your convenience, we offer evening and early morning hours. We confirm all appointments by phone and email. If an orthodontic emergency should arise, there is always someone available to take your call. 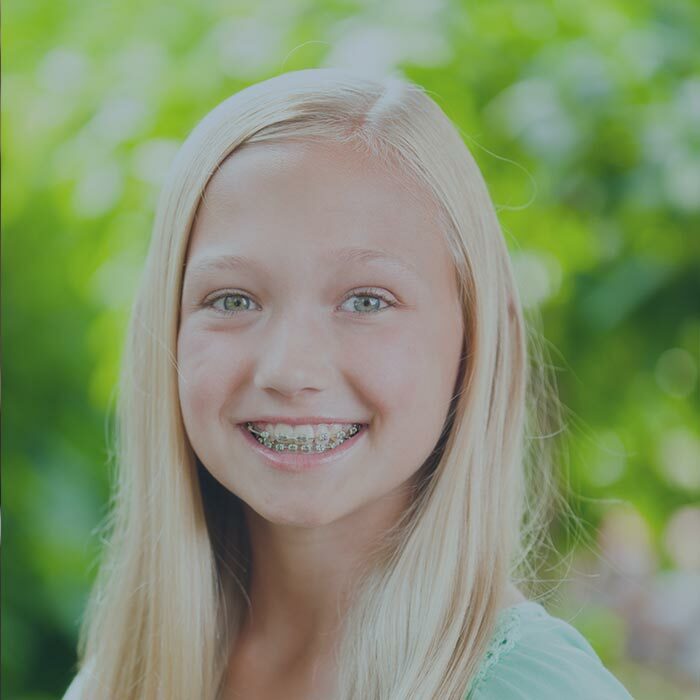 At Doyle Orthodontics, we strive to provide you with the highest quality of orthodontic treatment possible. Your smile sets you apart from everyone else, so we evaluate your facial structure and create personalized smiles while establishing a healthy bite. We want you to love your new smile. Your individualized treatment plan will be delivered with one-on-one care from Dr. Doyle. She is chairside at every visit and takes the time to talk with each patient and parent to discuss progress. We want your smile to last a lifetime, so we focus on the health of the teeth before, during, and after treatment. Dr. Doyle works with other members of your dental health team to achieve optimum results. Doyle Orthodontics is conveniently located on Columbia’s Historic Main Street. We provide convenient scheduling with early morning and evening hours to accommodate busy schedules. Let us be your Southern Illinois Orthodontist! Dr. Doyle and staff are AWESOME to work with. She takes time to thoroughly speak to each patient and family and describe the best treatment plan. She truly involves the kids in their care and takes the time to get to really know each of her patients. Dr. Doyle’s staff is always willing to work around the best hours to meet your needs and has a very flexible schedule. We have been to other orthodontic offices and she is by far the best yet!!!! I would highly recommend Dr. Doyle to anyone! We love Dr. Doyle and her office manager Lana, they are so friendly and professional. The office is welcoming and bright, and every detail is explained to make my son’s visits as comfortable as possible, and to make sure he understands the expectations on his part. We could not be more satisfied with our choice to go to Doyle Orthodontics. I never had braces as a kid so I was a bit nervous about getting them on as an adult, but Dr. Doyle has been nothing but great! Very clean, friendly & inviting office-hours that work around my work schedule & Lana is great too! I’m happy to say I have received great care and would recommend Doyle Orthodontics to anyone! Dr Doyle and Lana are both fantastic! They have always been great to work with and most importantly, my son feels comfortable with them. He has visited other orthodontist prior to us meeting with Dr. Doyle and she was easily the right fit. She took the time out to explain the process of the preventative orthodontic work as well what to expect in the future. I would highly recommend her to anyone looking for an orthodontist! Keep up the good work Dr Doyle & Team! I would highly recommend Dr. Doyle. She has been wonderful with my daughter. The first day she sat down with my daughter and I to show us each stage and what to expect when my daughter would get her braces on, and everything has gone just like she said. Dr. Doyle and Lana are super friendly and make you feel welcome! Very clean and friendly environment. I also love that the time of the scheduled appt. is the time that my daughter is called back to be seen. We never have to sit and wait! My daughter and I are so happy we went to Dr. Doyle! Dr. Doyle and Lana are amazing at what they do! 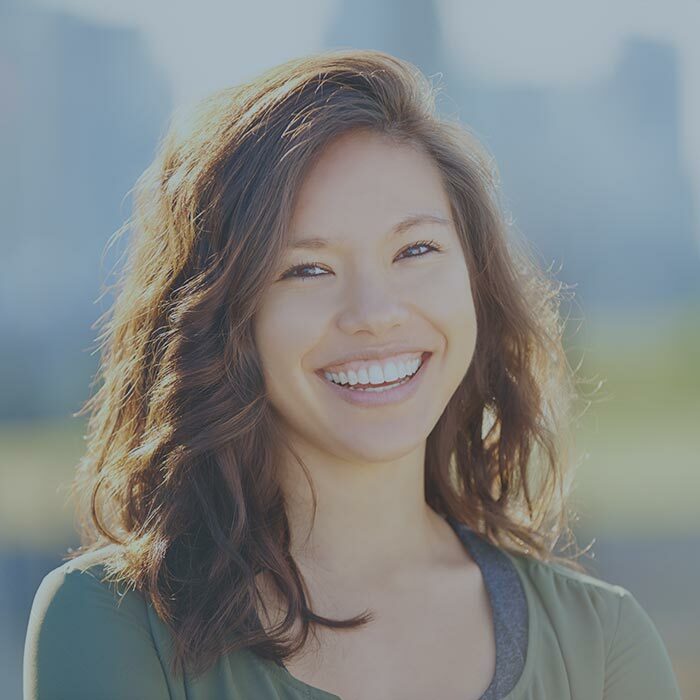 Your smile sets you apart from everyone else, so we evaluate your facial structure and create personalized smiles while establishing a healthy bite. Schedule Your Complimentary Orthodontic Exam Now!